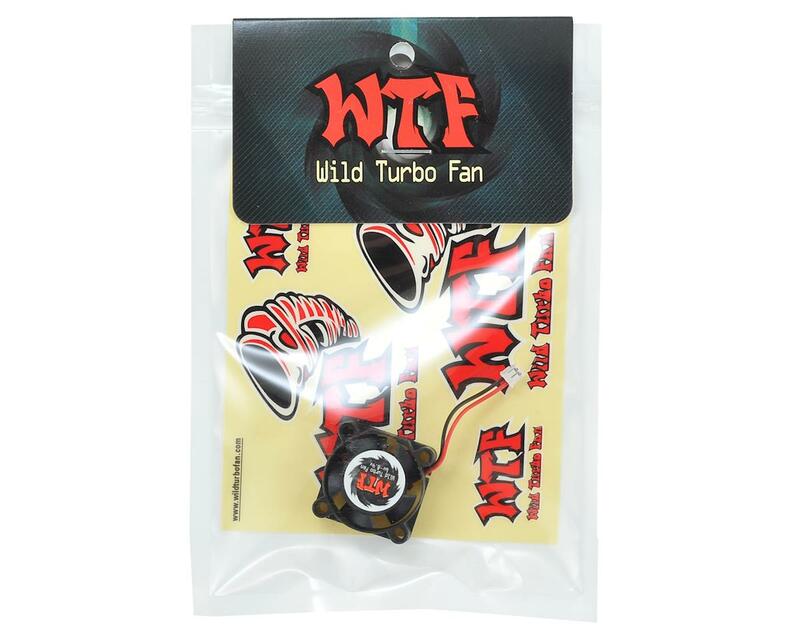 The WTF 25mm Ultra High Speed HV Cooling Fan is a more powerful fan for high power ESCs and is perfect for racing applications. Pushing 20,000 RPMs at 7.2V, this fan is ideal for operating in extreme electrical current and temperature conditions. 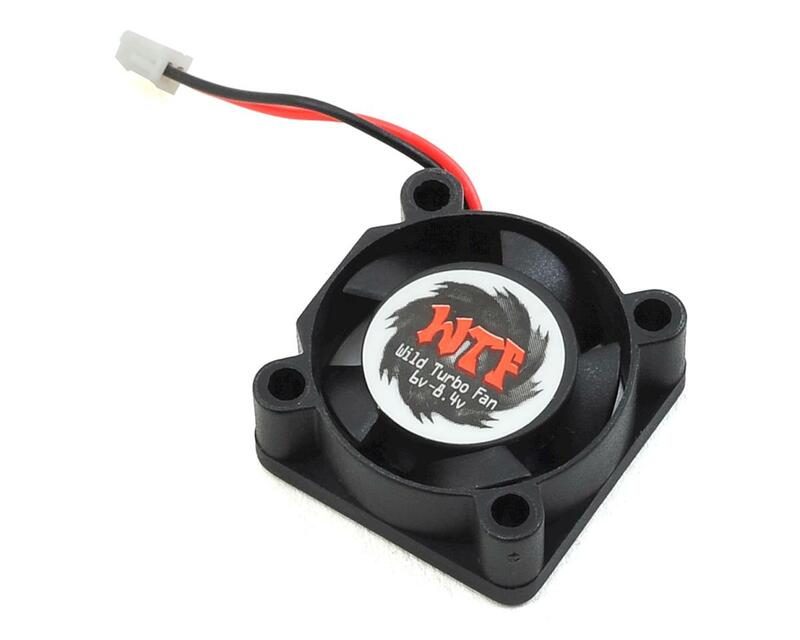 Mounted this fan on my Hobbywing ESC due to the original fan case cracking. This fan is a MONSTER. Sounds like my T5M is going to take off. Not sure on long term durability will have to report back after using it for a season, but so far so good!